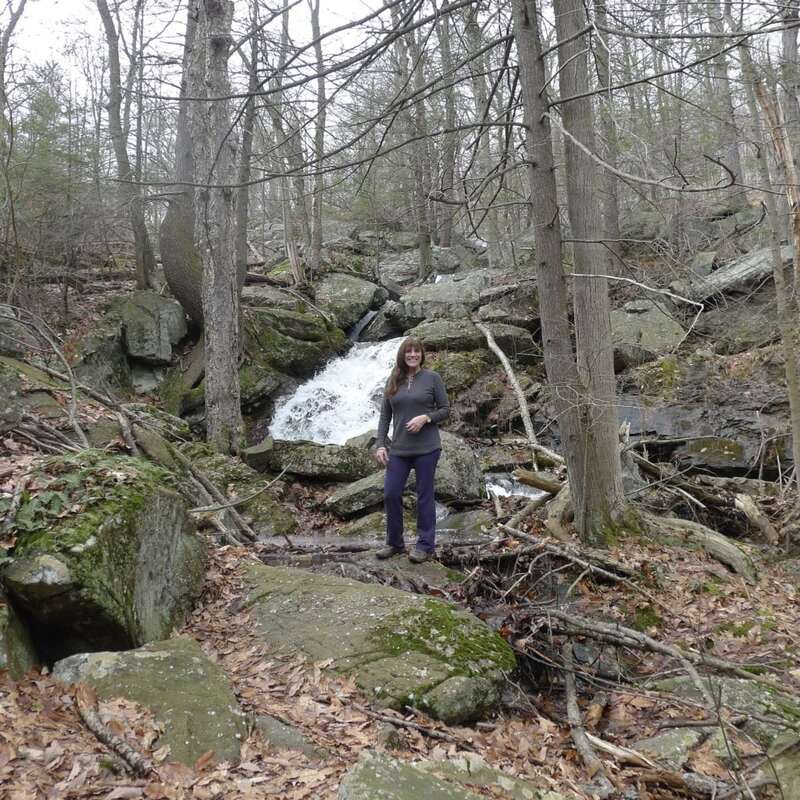 This is part 14 of excerpts from the trail log which was located on a New York portion of the Appalachian trail. For the post which explains this series, click here. Each new edition includes a quote from a hiker, along with this writer’s insight into what the person might have meant. Your interpretation may be different! Apologies to poet Joyce Kilmer were certainly not needed, since the subject matter is definitely different than trees. Although of course, it’s still related to the outdoors. I selected this specific journal entry today because it reminded me of a conversation I recently had with a fellow hiker (aka my husband) regarding the difference in trails in New York and Montana. Here in New York, many trails are incredibly rock-filled. I hunted around for a photo to show what I mean, and I found this one from early 2017. I believe this was taken as we hiked up to Shunnemunk Mountain in Blooming Grove NY (Orange County). Shunnemunk is the highest peak in the county. At the top, hikers can get 360 degree views of the area. But as you can see from this photo, there are rocks everywhere, and Shunnemunk is not unique in this characteristic. This is not a picture of the Appalachian Trail, but it might as well be. As the hiker above pointed out, that trail is also incredibly rocky. In fact, most hiking in the New York area require that hikers constantly keep an eye on the ground so they don’t trip over any rocks. This is in sharp contrast this with all of the hikes we have taken so far in the Montana area. Of course, we’ve only been on a very small fraction of trails, but those we have been on are much more like this photo to the left. 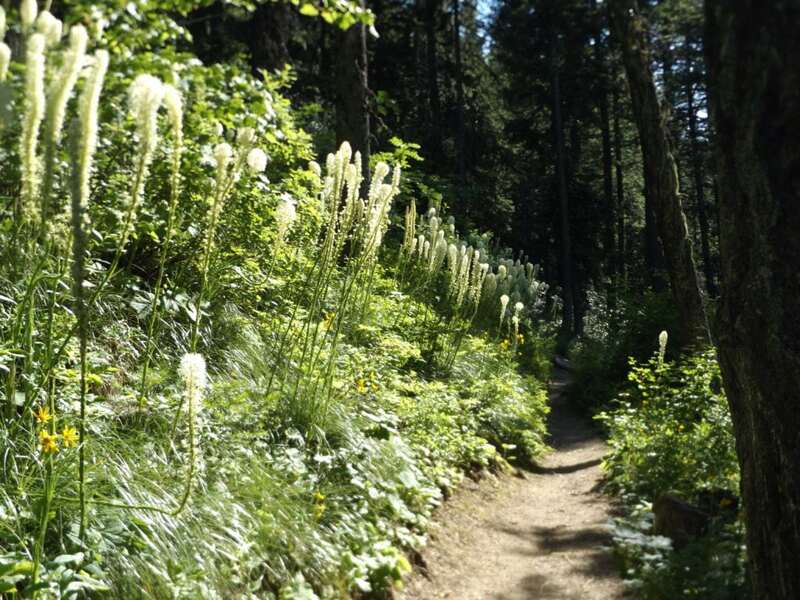 Whether the trail is a huge incline, or level, in a remote area, or a well trafficked area, most of them are just packed dirt. So the question that was recently discussed in my house was as follows.